You can also customize the LED lights. 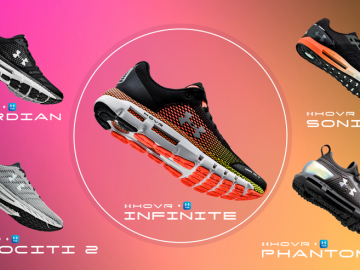 Ever since Nike revealed the self-lacing shoes originally seen in Back to the Future Part II, many have been expecting what Nike’s next shoes would look like and how futuristic it would be. 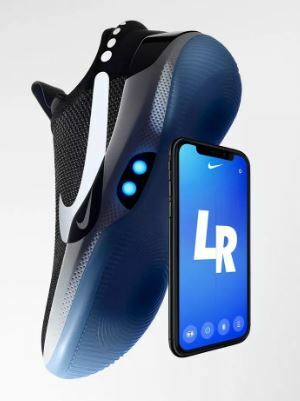 That is now a reality with Nike’s official announcement of the Adapt BB, a new pair of self-lacing shoes that can be controlled by a smartphone. This awesome pair is able to constantly adjust the laces hence the name. There are also LED lights built inside the Adapt BB that you can customize to any color that you want. An app that you install on your smartphone (iOS and Android compatible) will connect via Bluetooth on the Adapt BB so you can customize its features. 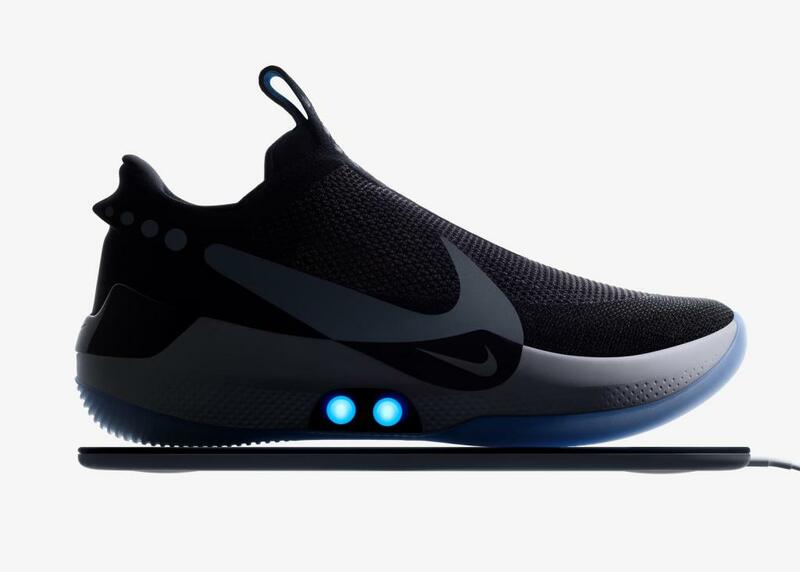 Nike’s Adapt BB also include a wireless charger in the package, so your shoes are always ready to go. The Adapt BB does look nice, but certain questions remain for users who are interested in getting it: will the app be always needed to control the shoes? 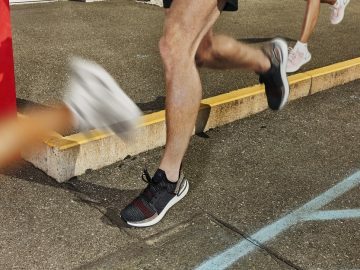 Will the technology last as long as the shoes? What if that breaks? 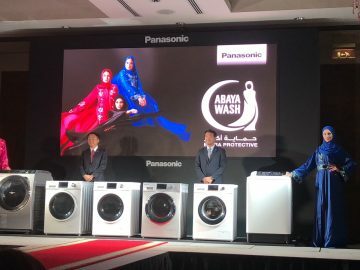 Will it be unwearable? Nike’s Adapt BB will retail for $350 and releases next month. We want this PlayStation-themed Nikes right now!